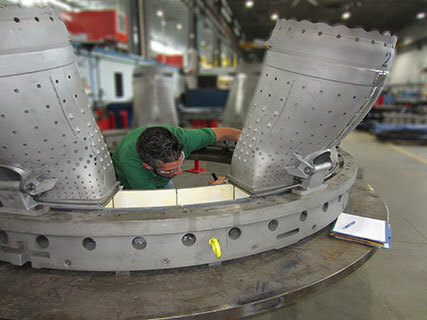 Since management of your components during the manufacturing and the refurbishment is critical (see Combined Cycle Journal "Six Steps to successful refurbishment of your IGT components"),TEServices can support you and your company when you do not have the resources (expertise or time) available. 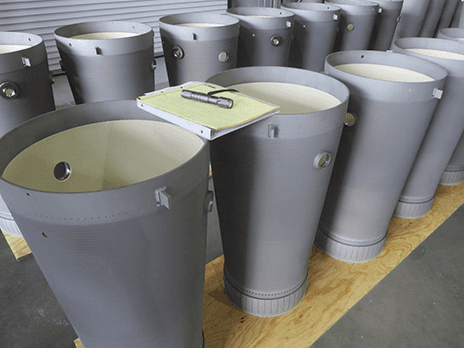 Furthermore, TEServices has the (superalloy) metallurgical expertise in-house to extend this support with failure analysis, including root cause investigation, component assessment before and after refurbishment, and process qualification (stripping, coating, heat treatment, welding, brazing, etc.) if required. 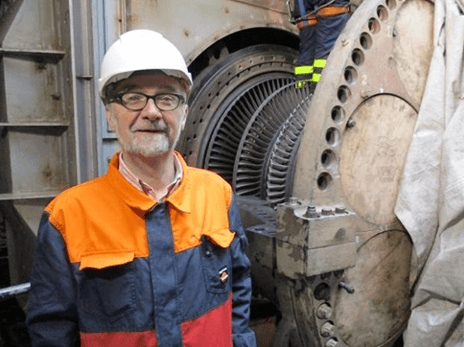 Assessment: TEServices can assess the condition of your components at your plant site, vendor facility, or at TEServices' facility. In many cases, a repair is not warranted, due to the fact that the part can run another cycle as is or needs to be scrapped. This assessment can save repair and coating costs.